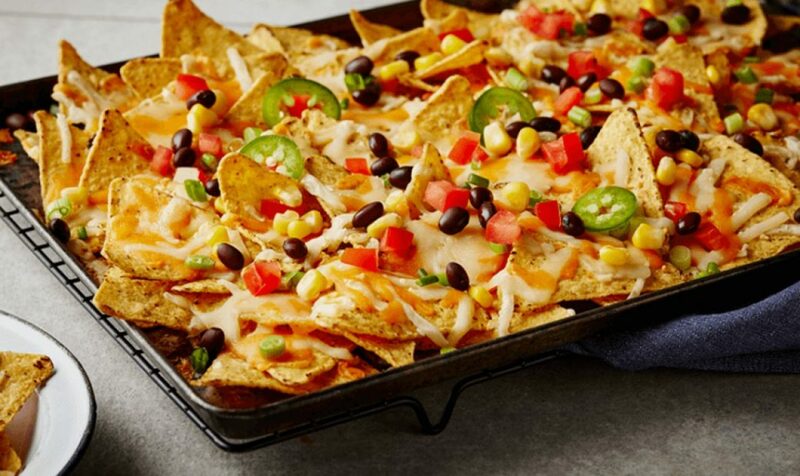 If an overloaded plate of Nachos spattered with a gallon of cheese is your undoing,then you have come to the right place. 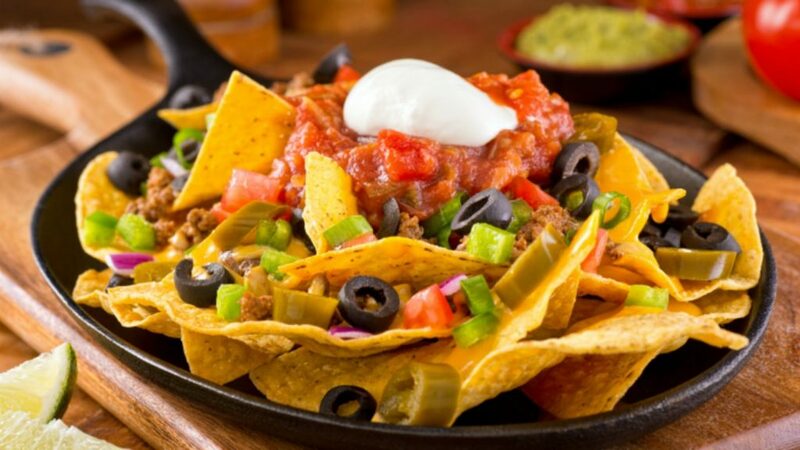 Read ahead as we tell you about the 5 best places where you won’t regret splurging on the best nachos ever! 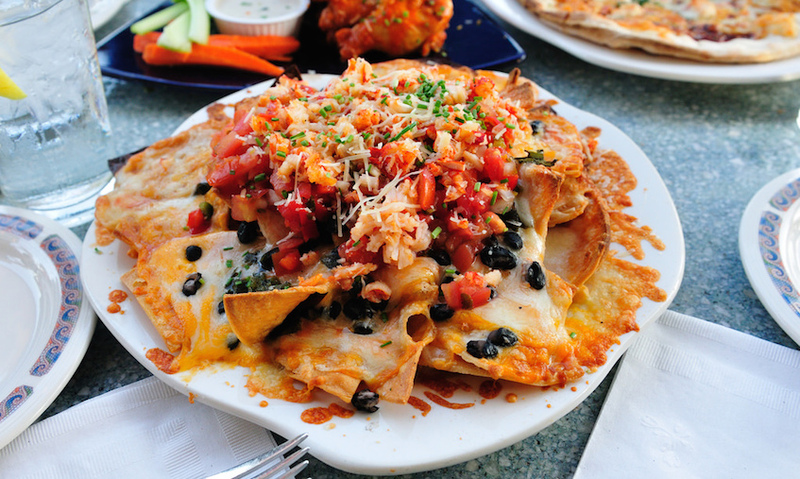 How can we write about the most delicious Nachos without including this beauty. 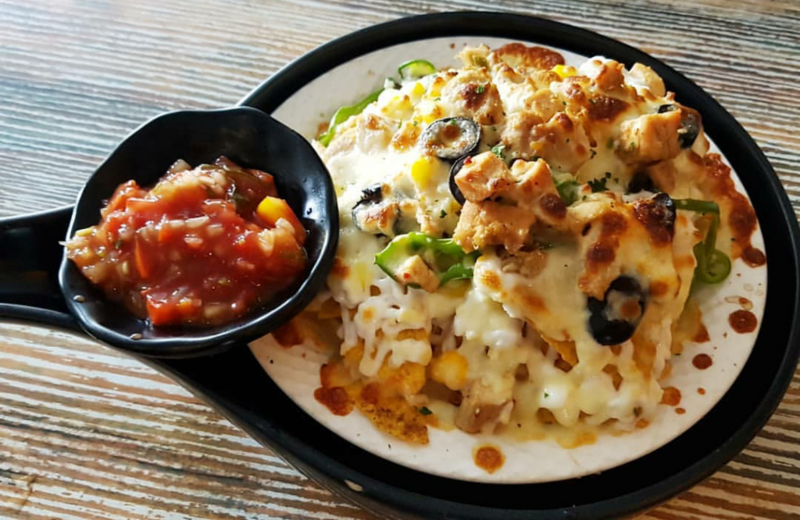 A cutesy little cafe which is winning hearts and pleasing our taste buds since it opened its doors in Prashant Vihar. A taste so satisfying that will linger on till you get back home! 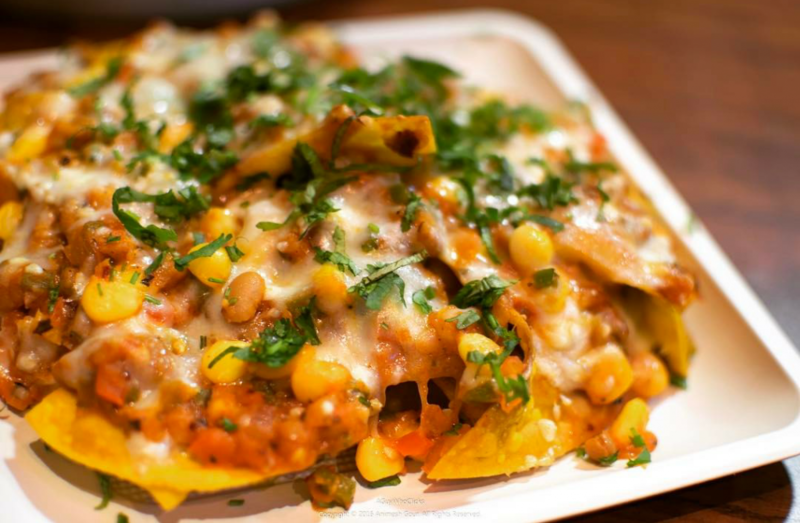 Well this one needs no introduction and if you haven’t been here,then you are missing out on all the yumminess.